According to traditional Ayurvedic medicine, following a proper seasonal regimen or Ritucharya is important preventive medicine. Ritu means season and charya means routine or regimen. As different seasons have a natural effect on the three doshas (Vata, Pitta and Kapha), it is important for our body's inner rhythms that we follow some special routine according to the various seasons. 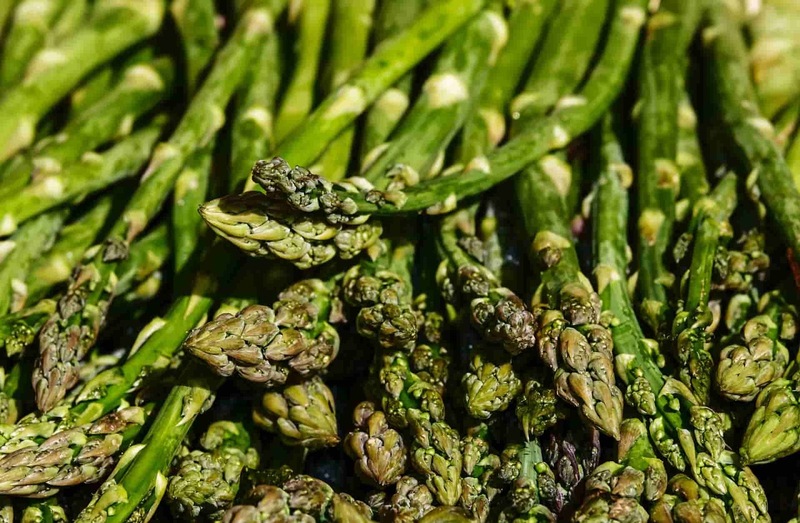 Following a proper seasonal regimen will help balance the doshas and digestive capacity. Ayurveda states that the strength and luster of a person is enhanced when diets and regimens are followed according to every season. There is an accumulation of Kapha dosha in the winter season but during the warmth of the sun in spring, the accumulated Kapha dosha starts to melt. This weakens the Jatharagni (digestive fire) and gives rise to several Kapha dosha diseases. This is the reason many people have symptoms of cough, cold, sneezing, sinus congestion, allergies and hay fever during the spring season. 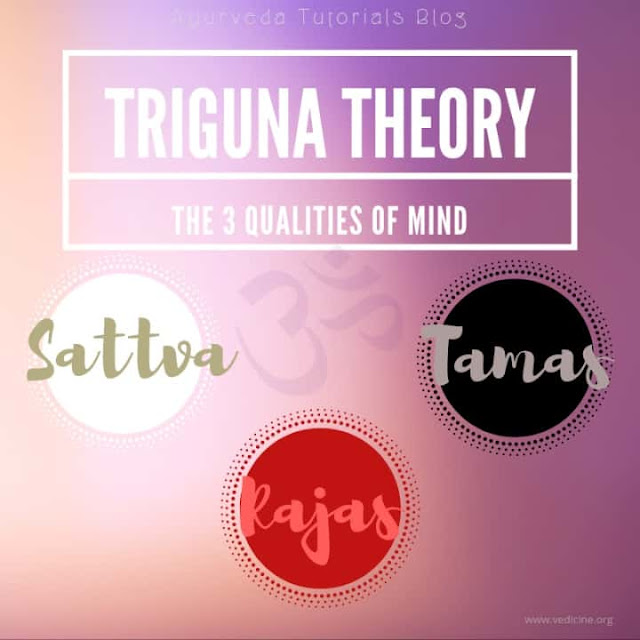 A proper knowledge of Tridosha can prevent these symptoms caused due to the natural aggravation of Kapha dosha. Spring is a season of new beginnings, renewal and growth. It is the perfect time to cleanse your body and mind with Panchakarma therapy - five Ayurvedic purification procedures. Vamana karma (medical emesis) and Nasya (nasal medication) are the best way to cleanse aggravated Kapha. Panchakarma should be done only in professional Ayurvedic clinics and requires supervision by educated Ayurvedic physicians. During spring, one should follow Kapha pacifying diet, give up heavy, sour, oily, cold, raw and sweet diets and consume easily digestible foods. Bitter, pungent and astringent tastes should be consumed. Milk products and wheat or rice should be avoided or taken in small quantity. However, grains which are freshly harvested can be taken, as they do not increase Kapha dosha. Here is the full Kapha dosha food list: The Ultimate Food List For All Doshas. Homemade Ayurvedic detox tea made of roasted cumin, coriander and fennel seeds will restore optimal digestion and pacify aggravated Kapha. Check out the recipe here: Ayurvedic Detox Tea. One should not sleep during the day as this aggravates Kapha dosha. 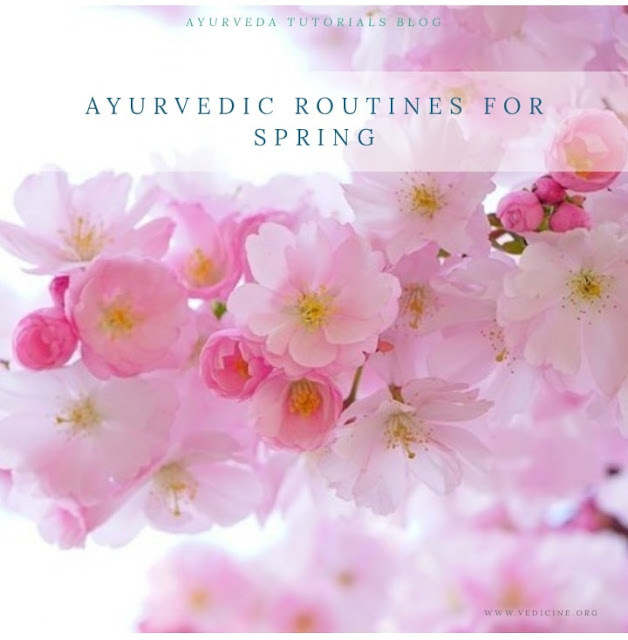 Regular physical exercises, dry massage, warm baths, drinking warm water or ginger tea, saunas, mild tramping and sunbathing are beneficial activities in spring season.